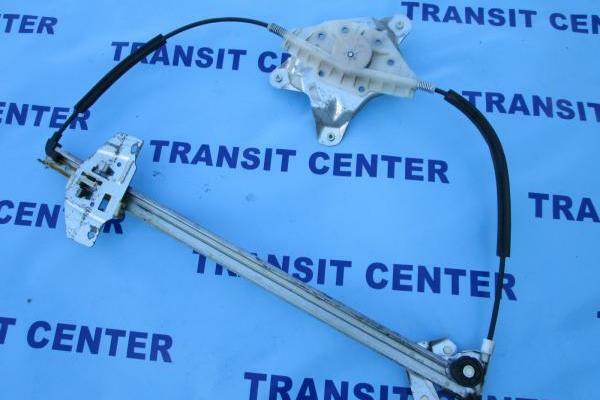 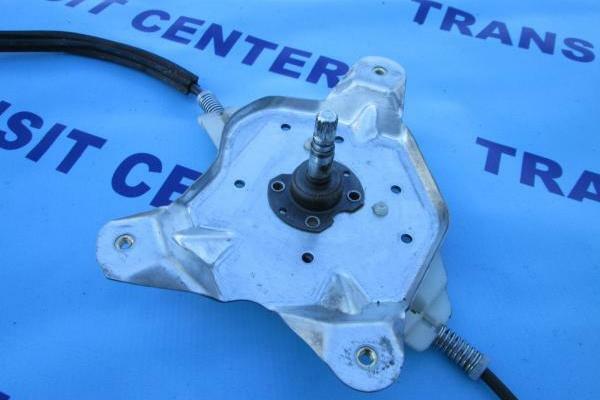 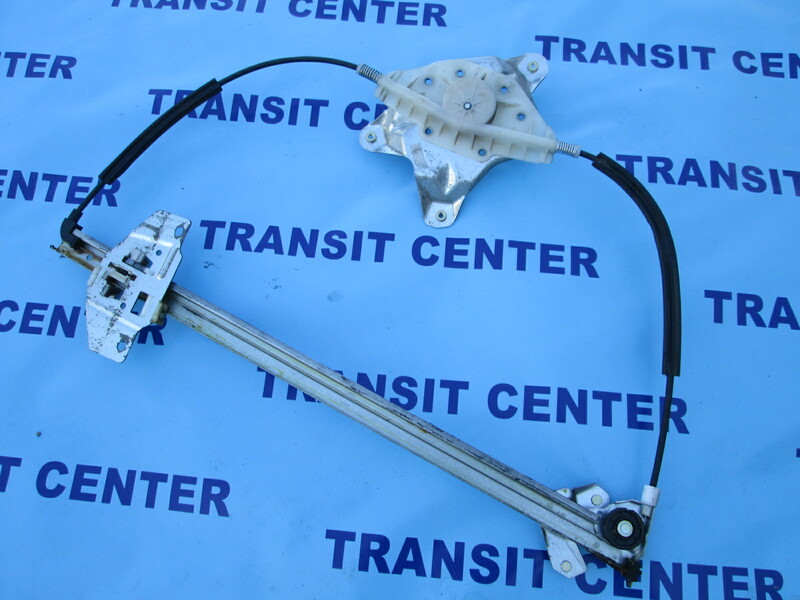 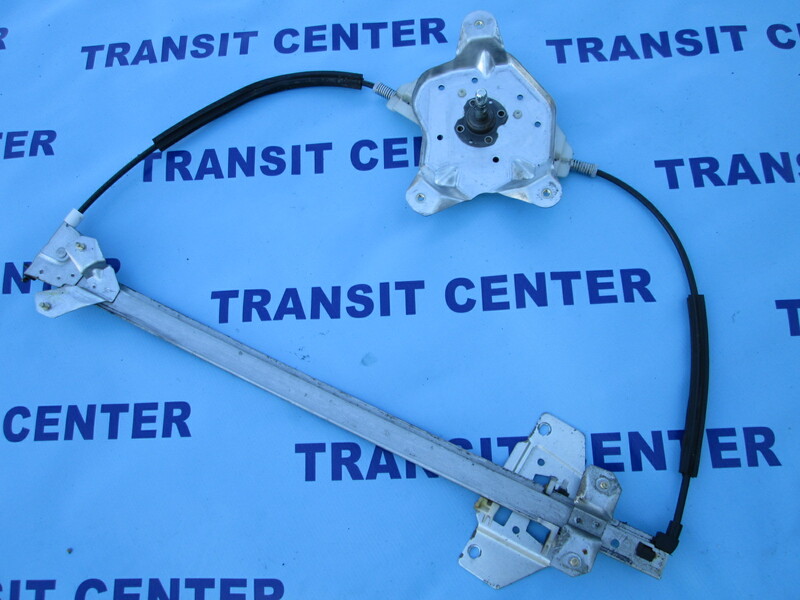 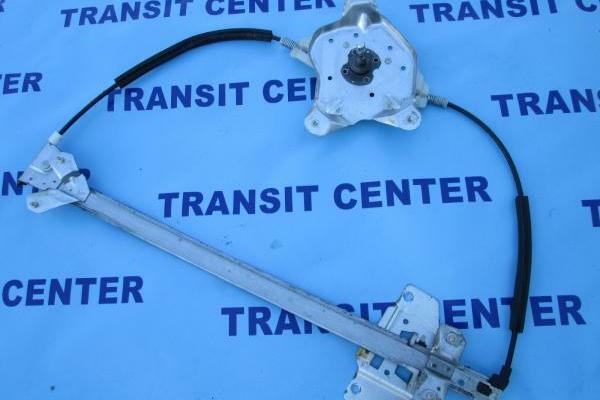 Window regulator Ford Transit Connect, left manual. 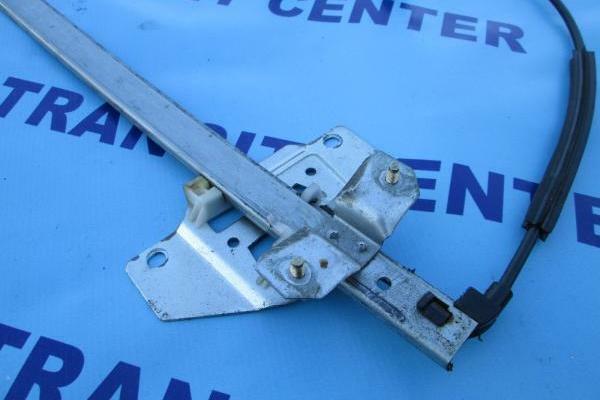 The mechanism of lifting and lowering the side window is adapted to the Ford Transit Connect MK1 produced in the period from 2002 to 2013. 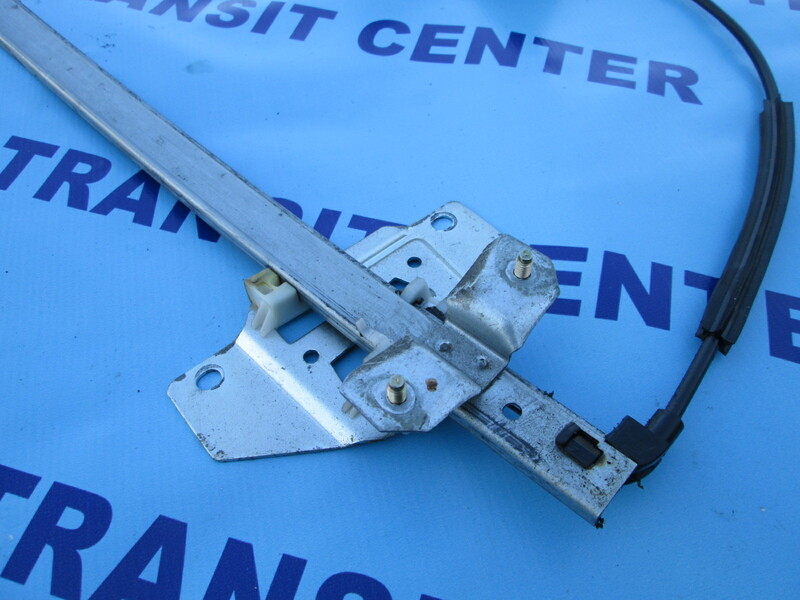 It is mounted in the front-left door. 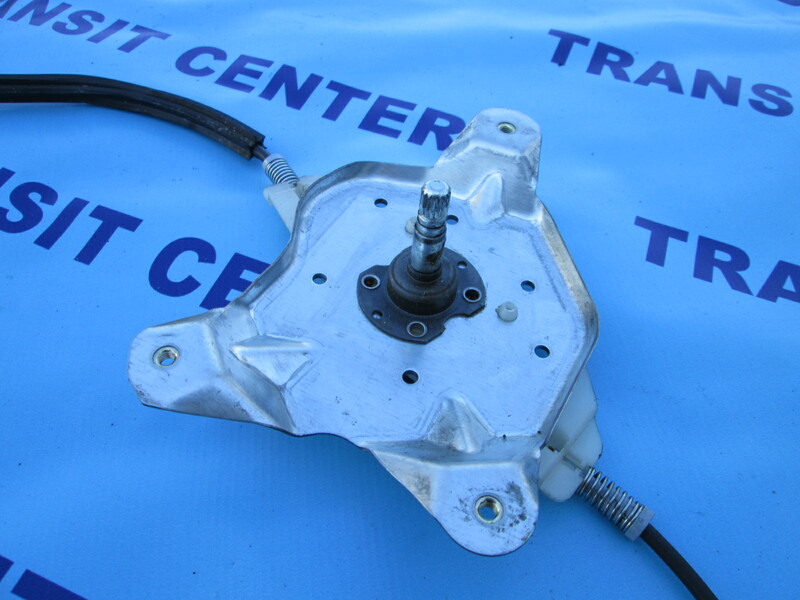 The glass in this version is controlled with the knob.